Weekends for me are usually the best time to find hidden gems. By “gems” I mean places off the beaten path; I’m usually looking for serenity with a lot of personality; some place hidden enough to make me feel like an explorer and yet amazing enough to make me want to come again. 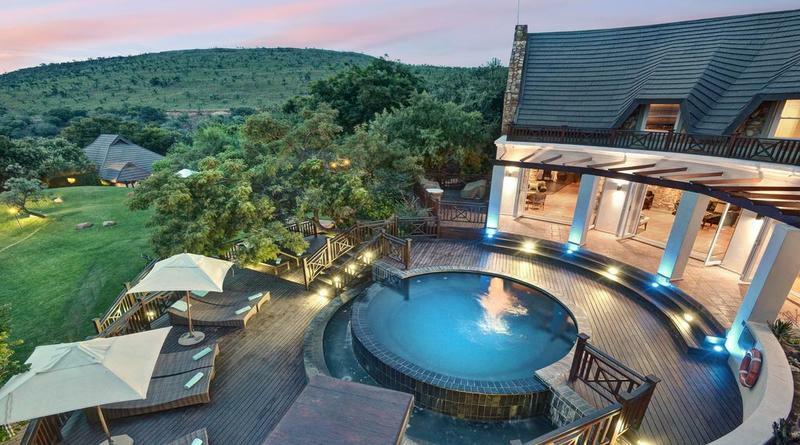 African Pride Mount Grace Country House & Spa is a definite fit for my criteria. 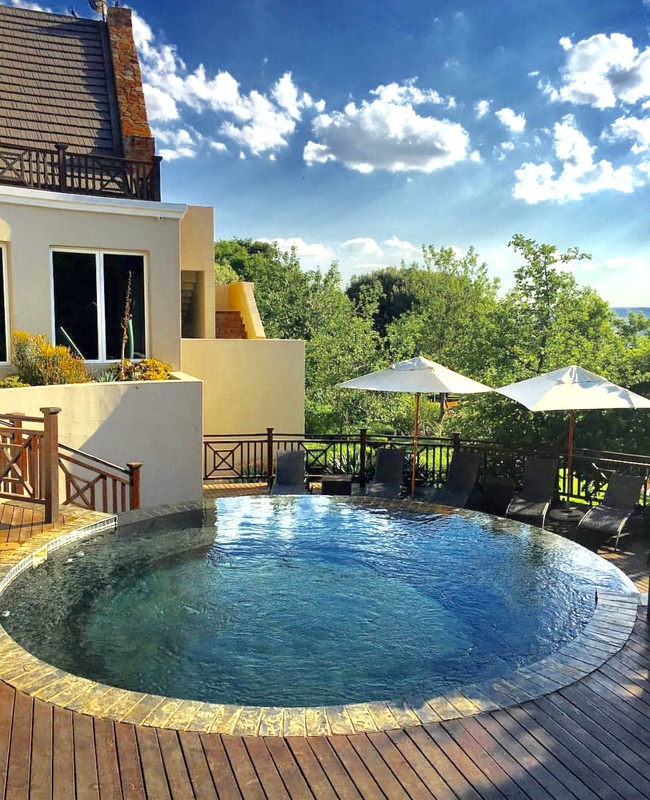 Situated approximately 1 hour 20 minutes outside of Johannesburg in the heart of the tranquil Magaliesburg region, Mount Grace is a charming country hotel with a modern twist and I-might-dare-add, world class hydrotherapy spa facilities including a swimming pool, heated Jacuzzi and floatation pool among other things. The staff is friendly and patient making finding your way around the property and its facilities rather pleasant. 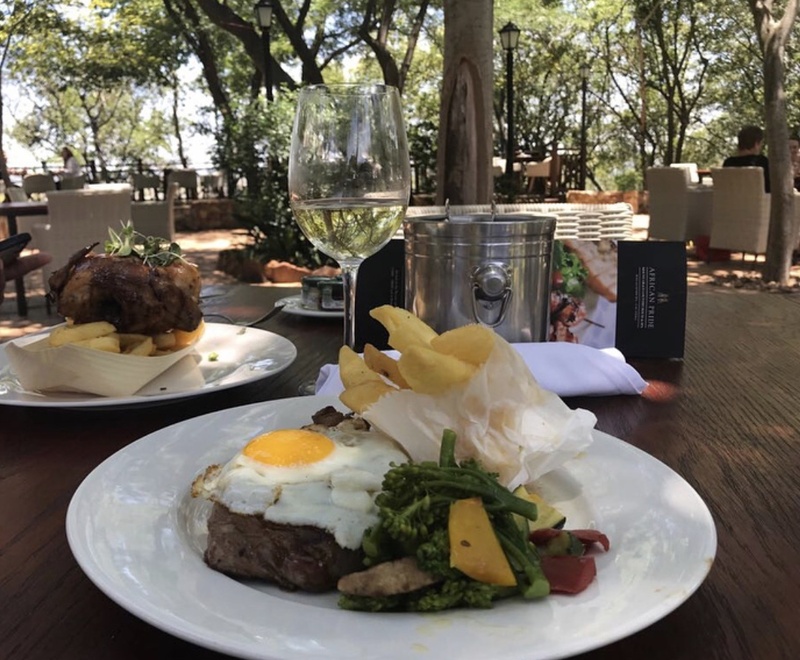 From being chauffeured to your suite in a go-cart to excellent service at the restaurant, Mount Grace seems to have the keys to excellent customer service. For the people who travel primarily for a great culinary experience, “Terrace Restaurant” has a simple menu with a good variety for all “foodie” types, and I can certainly put in a good word for the chef. The suites are quite comfortable and certainly don’t have the superficial feel you often feel at hotels and lodges of this calibre. My absolute favourite feature being what I call the “semi-outdoor” bathroom. A fantastic view while soaking in the bathtub, and if there was anything more I could ask for, I was informed of suites with private Jacuzzi’s. Certainly an experience I will be going back for. 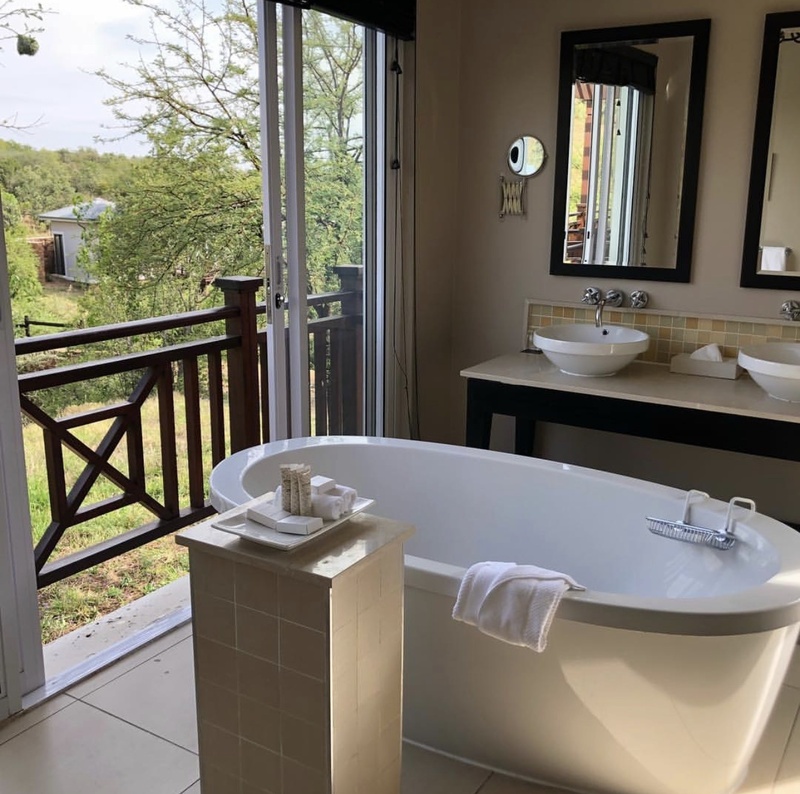 On the down-side, it is more on the pricey end and will set you back a few thousand rands for the whole experience but it is guaranteed that the Mount Grace experience is far beyond average and offers a variety of amenities that make the visit worth-while. As definite tick in the box for anyone looking to get out of the city for a short left right at the city’s doorstep.